Apple has released a new 15A5304j build of iOS 11 Beta 2 for iPhone, iPad and iPod touch users. 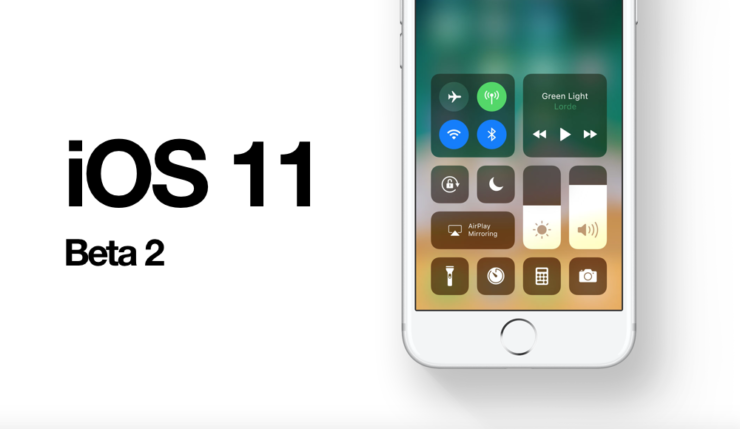 As we move closer towards the final release of iOS 11, which is due to happen later this year, users are bound to see several betas along the way. Since we are dealing with beta software, obviously, therefore things can go haywire, with Apple patching things up for users in the backend. Today, the Cupertino company has done so with the unexpected released of iOS 11 Beta 2 which carries a build number of 15A5304j. And in case you aren’t aware, the previous release had a build number of 15A5304i. Interestingly, this update is not available for everyone. It’s available for a select few devices, that too older ones. For instance, the iPhone 6. So if you have an iPhone 7 or one of the latest iPads with you, then you will likely not see this update pushed to you. It’s likely that this release fixes some stability related issues with the previous build, nothing else. But if there’s something more to it, we will update our readers about it. Developers are requested to install this update immediately. Non-developers will soon be able to take Apple’s latest mobile operating for a spin for free some time later this week, so stay tuned for that. You can sign up for the Public Beta of the software today.